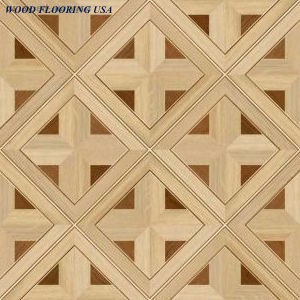 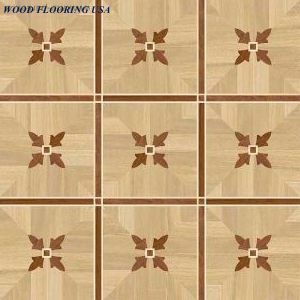 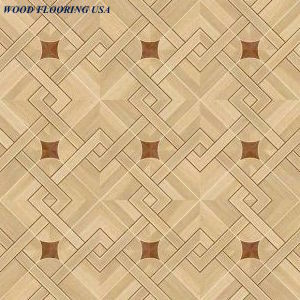 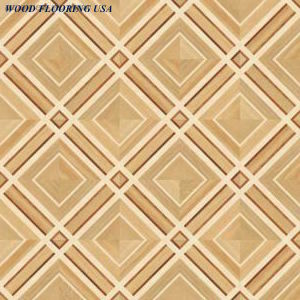 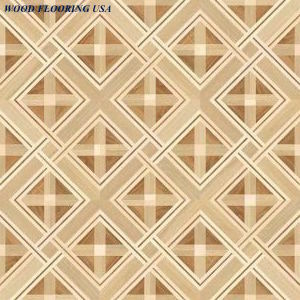 Wood Flooring USA is an exclusive wood flooring store located in Brooklyn. 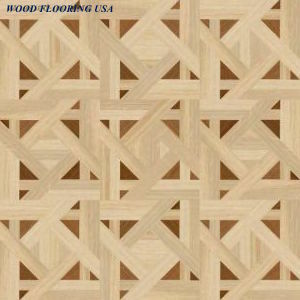 We hand finish the engineered floor to achieve your design specifications. 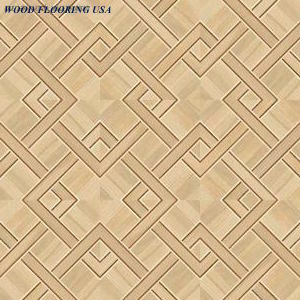 We offer totally customized flooring services throughout the New York and surrounding areas. 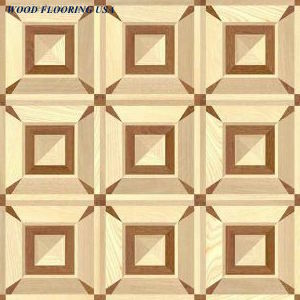 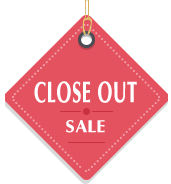 We do not carry any readymade inventory. 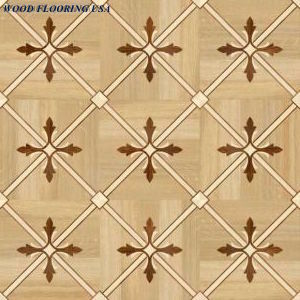 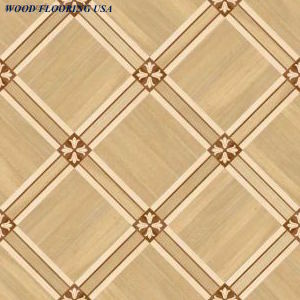 All our parquet flooring is custom designed.